Social change is far more complicated than simply creating a new app. It requires intentionality, listening and collaboration. But change is slow. What if we collectively could exponentially increase our social impact? My guest on today’s show argues that to increase our impact, we must come up with solutions that are embraced by beneficiaries and include an engine that can accelerate growth to match the scale of the needs. My guest today is Ann Mei Cheng. 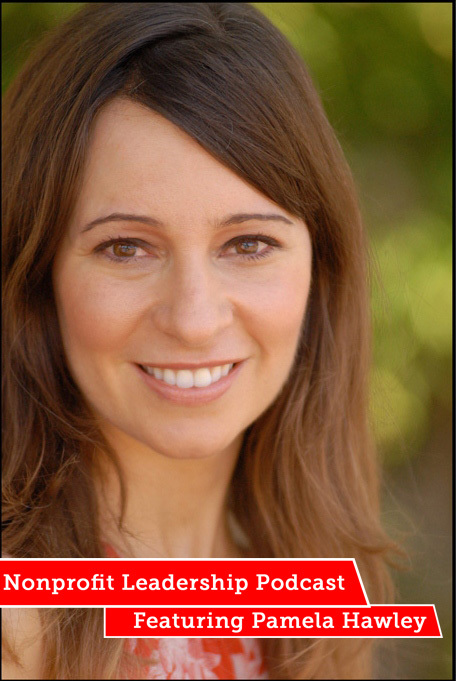 She is the Author of “Lean Impact”. Previously, she was Chief Innovation Officer at USAID and Mercy Corps, and served the U.S. Department of State as Senior Advisor for Women and Technology in the Office of Global Women’s Issues. 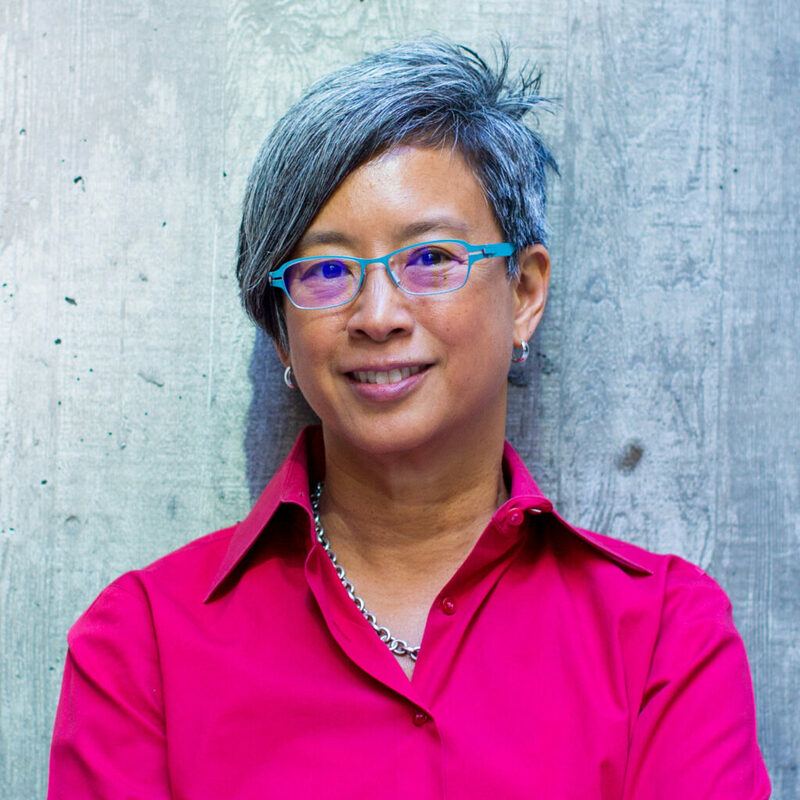 Prior to that, Ann Mei Chang had more than 20 years’ experience as a technology executive at such leading companies as Google and Apple, and she is a keynote speaker who has been featured at TEDx among others venues. Organizations live or die on leadership. As the leader goes, so goes the organization. My guest on the show today knows about the critical nature of leadership. 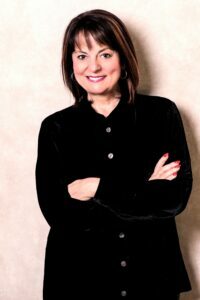 She is Tami Heim and she has three decades of executive leadership in a variety of industries including department stores, specialty big box retailing, publishing, strategic brand development, technology, and nonprofit work. She currently serves as the president and CEO of Christian Leadership Alliance, where she leads a team dedicated to providing transformation learning experiences for over 6,000 nonprofit leaders and the organizations they serve. She seeks to inspire and engage leaders in higher thinking for greater impact. President of Fuller Seminary, Dr. Mark Labberton, joins us on today’s Nonprofit Leadership Podcast. Dr. Labberton brings to his role a deep awareness of the challenges of leadership within the nonprofit sector as a leader, an author and a professor. Before joining Fuller’s faculty in 2009, Labberton served for 16 years as the senior pastor of First Presbyterian Church of Berkeley, CA. 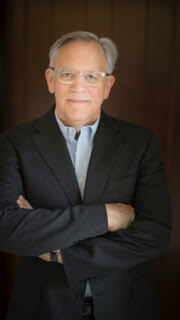 He has authored several books including “Called” and “The Dangerous Act of Loving Your Neighbor.” In this podcast, he will talk about the trends he is seeing in the nonprofit sector, specifically within the Millennial generation, regarding leadership changes, expressions of faith, and their involvement or lack thereof within certain segments of the nonprofit world. Enjoy today’s show. Produced by Nathan Vineyard and sponsored by CCPC . Sundance Institute joins us for today’s Nonprofit Leadership Podcast! What a privilege it was to interview Kara Cody, Assistant Director of Utah Community and Government Relations and Betsy Wallace, Chief Financial officer and Head of Business Development. I think when most people hear the word “Sundance”, they think of the Sundance Film Festival, arguably the premier independent film festival in the world. However, the Film Festival is only 10 days in January and it is only one of the many things the Sundance Institute does. The Institute is actually a non-profit organization and provides numerous services to the community. From free screenings and community engagement, to artist development and workshops for local high school students, what goes on the rest of the year in and through the Sundance Institute is more wide-reaching and community impacting than you may think. Kara and Betsy will give you a “behind the scenes tour” about what goes on at the Sundance Institute and all they do to promote the power of story and the art of film. The NonProfit Leadership Podcast is sponsored by CCPC. 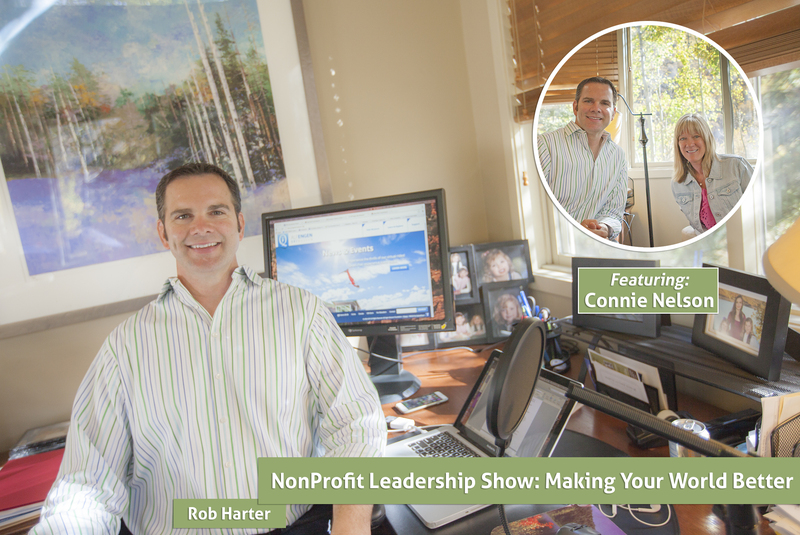 Universal Giving‘s CEO, Pamela Hawley, joins us today on the Nonprofit Leadership Podcast. Pamela is an award-winning, nonprofit leader who helps people to donate and volunteer with top performing, vetted organizations all over the world. She is a winner of the Jefferson Award (the Nobel Prize in Community Service) and has been invited to three Social Innovation events at the White House. She is a winner of the Jefferson Award (the Nobel Prize in Community Service) and has been invited to three Social Innovation events at the White House. She also writes Living and Giving, a blog with the mission of “Inspiring Leaders to Live with Excellence and Love.”For more information about Pamela and UniversalGiving, you can follow them on Facebook, Twitter, and LinkedIn. We are so glad that she made the time to join us on the phone from the Bay Area. You don’t want to miss this show! This podcast is sponsored by CCPC. 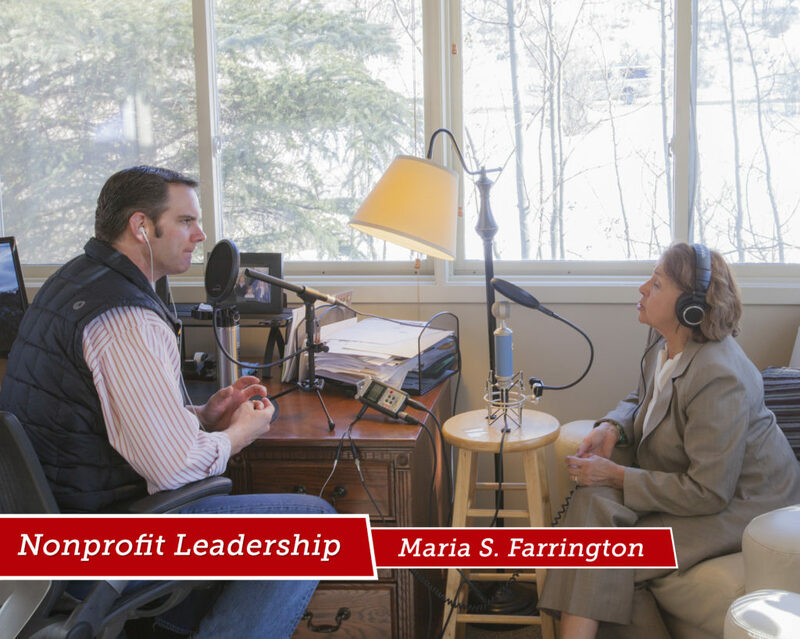 Holy Cross Ministries Executive Director, Maria Farrington, joins us today on the Nonprofit Leadership Podcast. Holy Cross Ministries is a non-profit that has been operating in Utah for over 140 years! In this episode, Maria talks about collective impact, or what she calls “coordinated impact”, and how each non-profit needs to be willing to take necessary risks in order to have the greatest impact. She will also share how Holy Cross is responding to the underserved community’s need for health and well being. Enjoy today’s show! 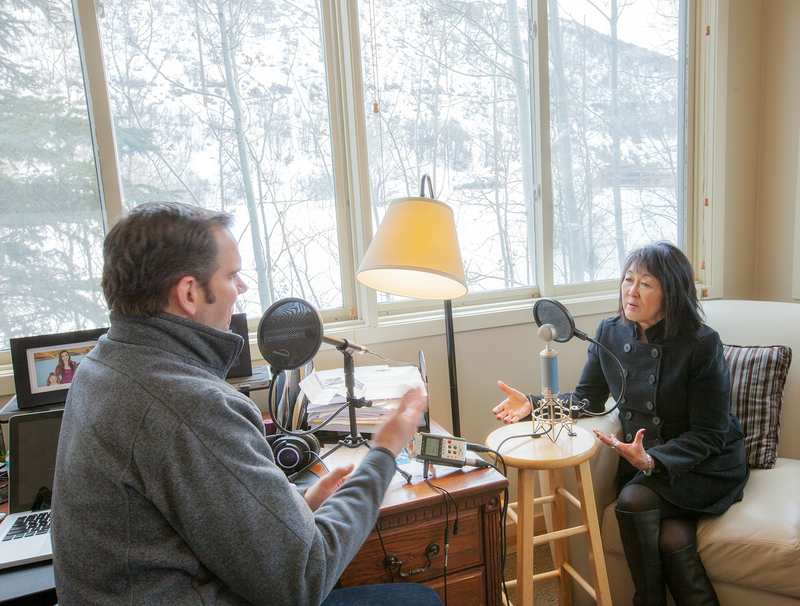 Utah Office of Multicultural Affairs Director, Claudia Nakano, joins us today on the Nonprofit Leadership Podcast. In this show, she brings a unique perspective on how to bring government agencies and nonprofits together to solve some of our community’s biggest problems. Thanks for listening! 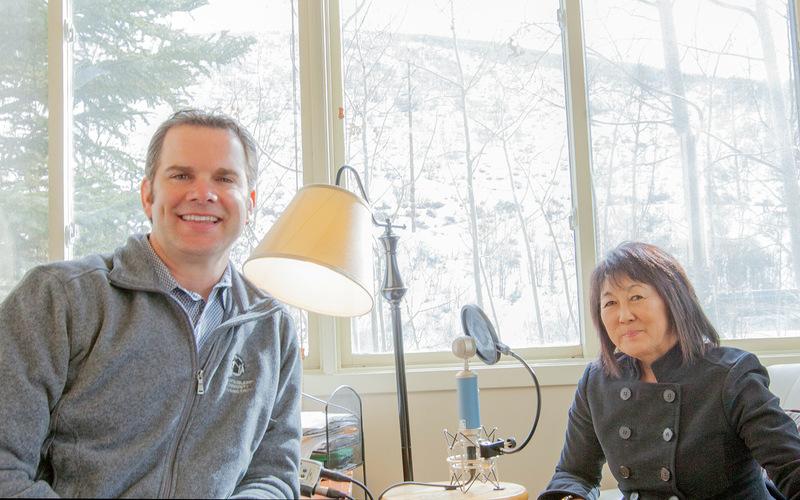 Alf Engen Ski Museum’s Executive Director, Connie Nelson, joins us today on the Nonprofit Leadership Podcast!